​Sue Baker Kenton is a visual artist whose work is rooted in observational drawing. Her images evolve over time in a considered and reflective way, echoed by the processes in which they are rendered: primarily lithography and etching. Following a period working on a project at Hugh Stoneman's Print Centre in London, Sue undertook an MA Printmaking (Distinction), and received Arts Council funding for further research into lithography at the Curwen Print Study Centre. While Artist-in-Residence 2012-13 at Leicester Print Workshop, Sue realised a collaborative project that formed the basis of the touring exhibition Practical Dialogue. More recently, she conceived and co-ordinated Ghosted, a collaborative stone lithography project, with Nicole Polonsky. 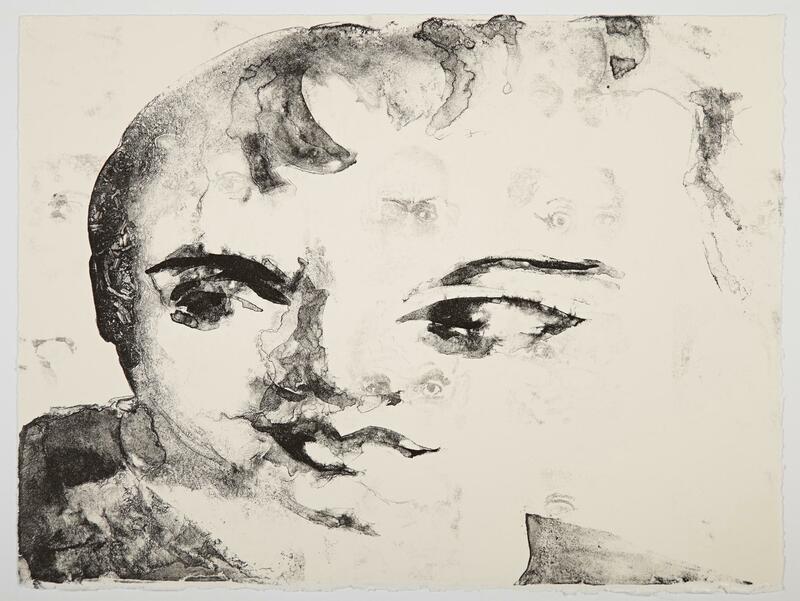 In 2015 she completed a research trip to Crown Point Press in San Francisco, where she developed a series of prints using photogravure and spit bite techniques. Sue exhibits internationally and her work is regularly selected for major printmaking exhibitions.